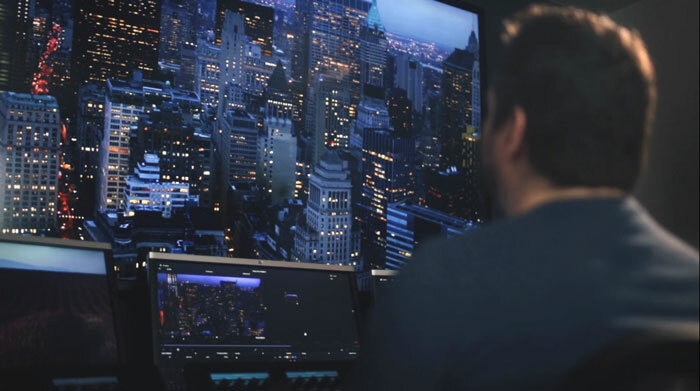 The Illuminate Hollywood team describes their work and how the GPUx GPU Server is the fastest server for Davinci Resolve color correction they’ve used. 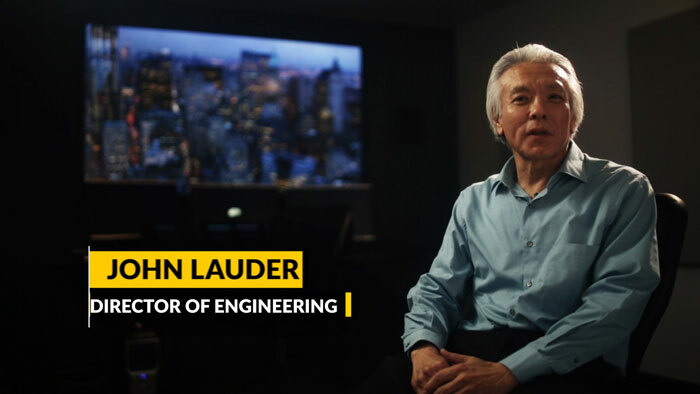 The GPUx… allows us to work with camera original native formats, such as the ProRes 444 from Alexa and RED DRAGON 6K R3D files, all in real time, with multiple nodes applied. We were asked to build a 4K, state of the art room for our upcoming projects. Earlier, we had worked with the UHD and 4K and we had some issues playing out in real time from our present color correction systems. At that point, we needed to make a change. The GPUx is really fascinating for us. 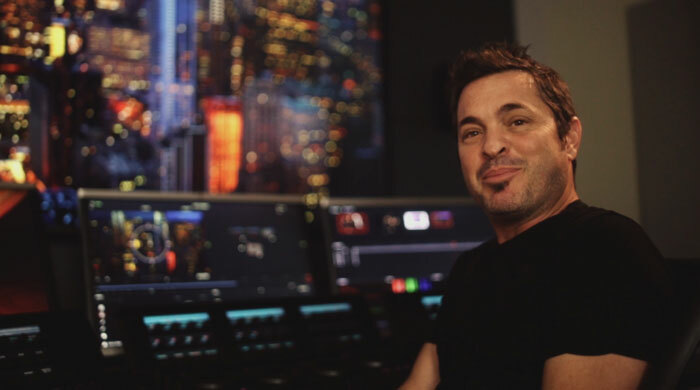 It allows us to work with camera original native formats, such as the ProRes 444 from Alexa and RED DRAGON 6K R3D files, all in real time, with multiple nodes applied. One of the main reason we got the GPUx and why it was so appealing to us was to be able to use 6K .r3d footage and above. A lot of our post production workflow is heading towards 4K and we wanted a system that was going to be future proof; that can work on the files of today and also work on the files of tomorrow. The GPUx is super powerful. A lot of times when I’m coloring with clients, I’m always requested to do Power Windows–tracking Power Windows which takes a lot of horsepower, a lot of upfront power and I cannot have it slow down at all when I’m doing my render of a power window. The reliability is very important to us because we’re always in client sessions where we’re supervised and we can’t have downtime whatsoever. It’s like the ace in the hole in your back pocket; you know you’re going to win every time with this system. It’s like the ace in the hole in your back pocket; you know you’re going to win every time with this system. With up to 10 NVIDIA Tesla, Quadro or GeForce graphics cards and up to 24 front hotswap SSDs, the GPUx offers exponential GPU rendering capability in a 4U server. 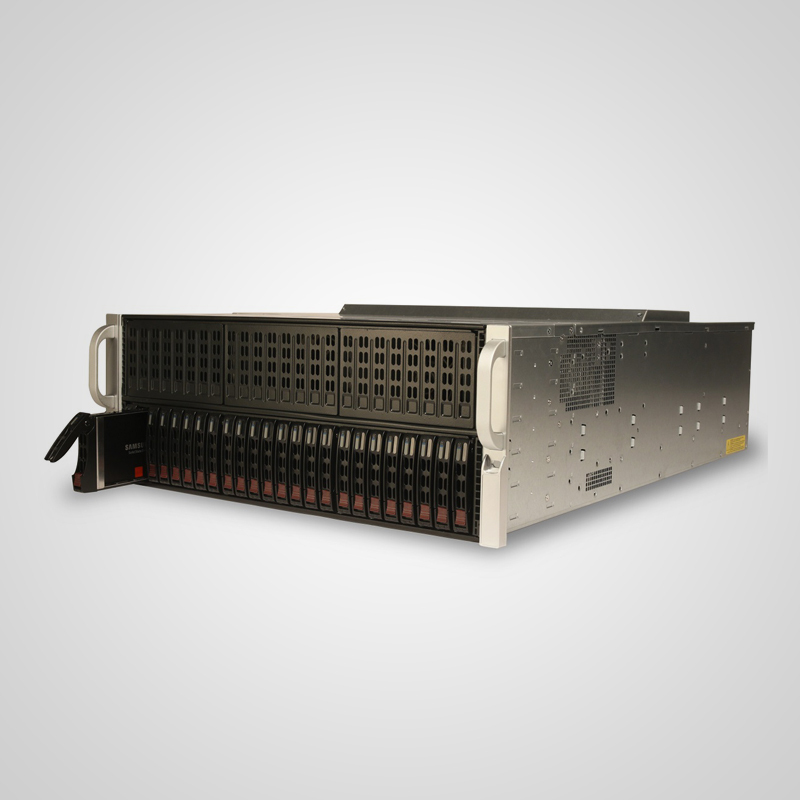 With 11 PCIe slots (8 x16, 2 x8, 1 x4) the GPUx provides enterprise graphics acceleration and exceptional compute performance for GPU optimized applications such as Davinci Resolve 24/7.